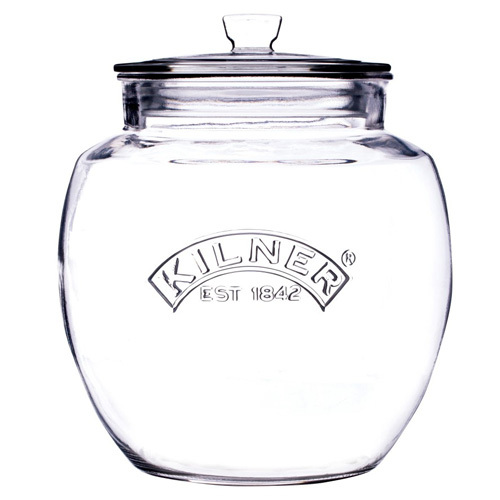 Kilner Push Top Storage Jar, 2.0 Litre with silicone seal for freshness. 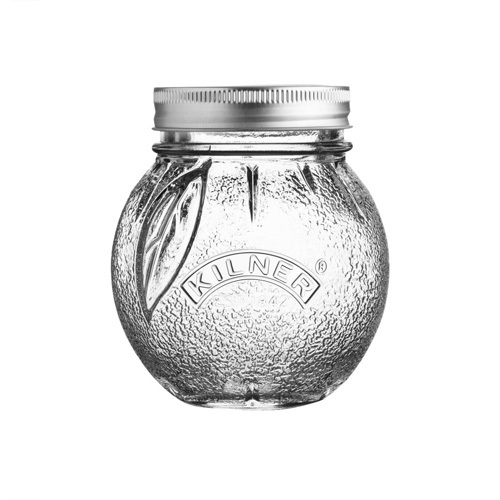 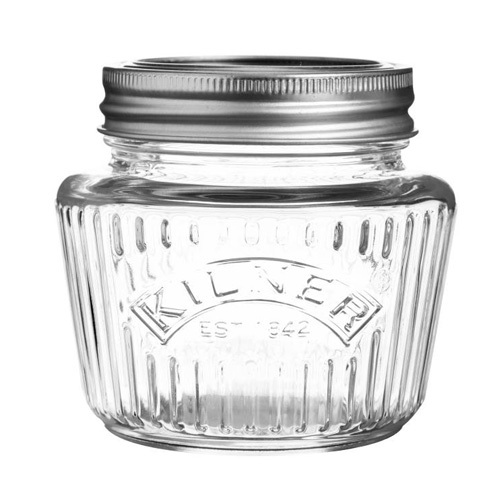 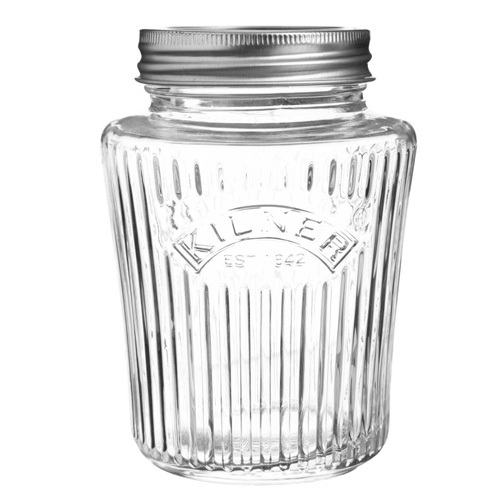 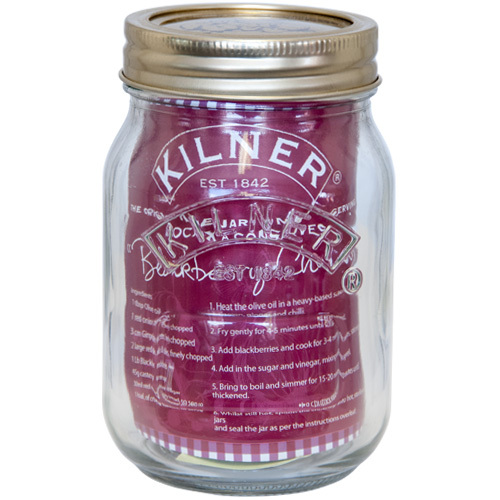 The glass Kilner jar has helped generations since the 1840’s to preserve and store food. 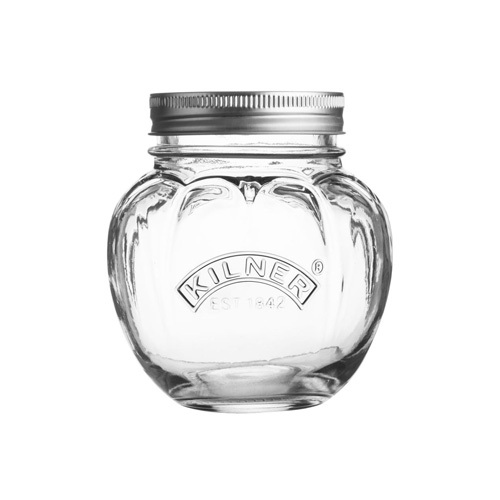 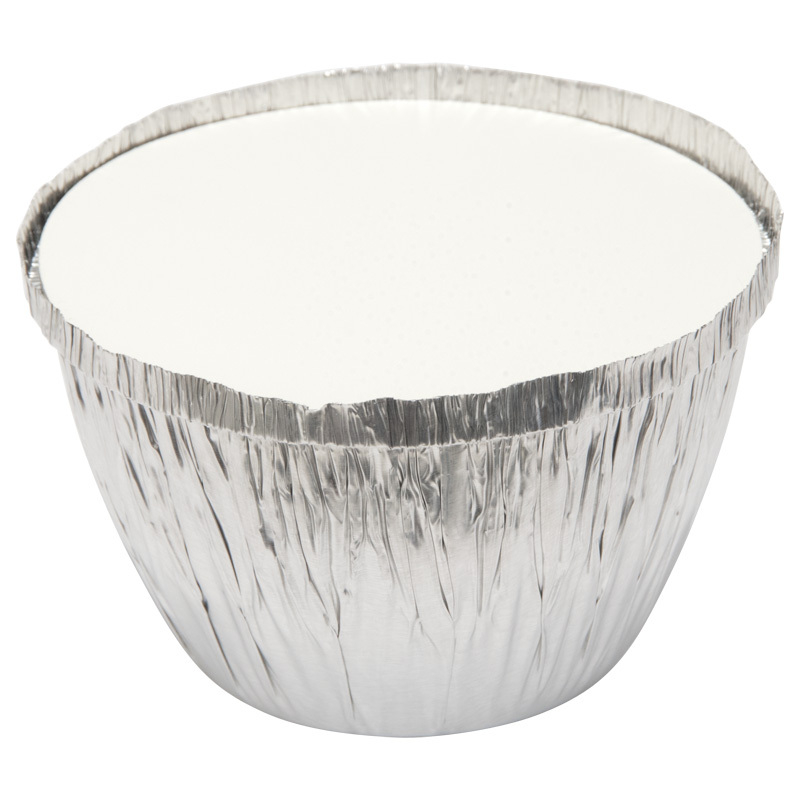 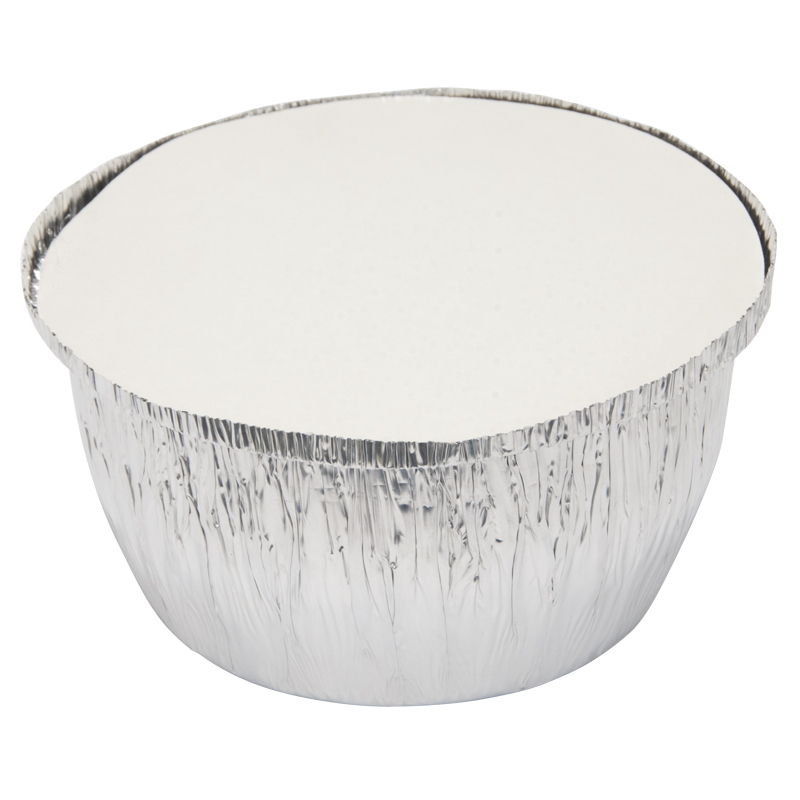 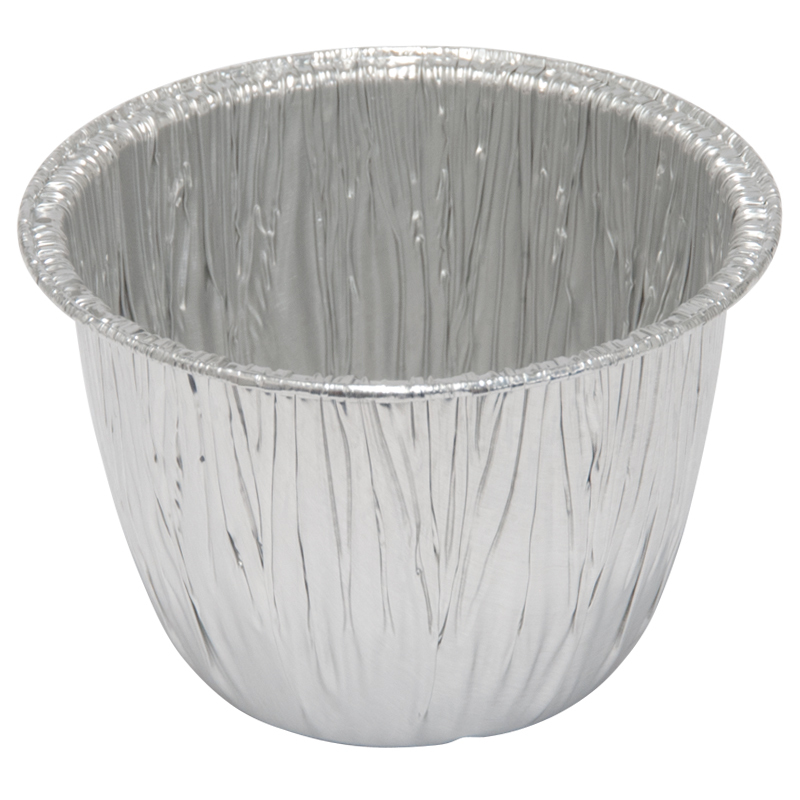 Durable and practical, Kilner clip top jars are suitable for bottling fruits, preserving pickles, jams and chutneys the push top jars are ideal for storing dry food, such as rice, sugar, flour, lentils etc. 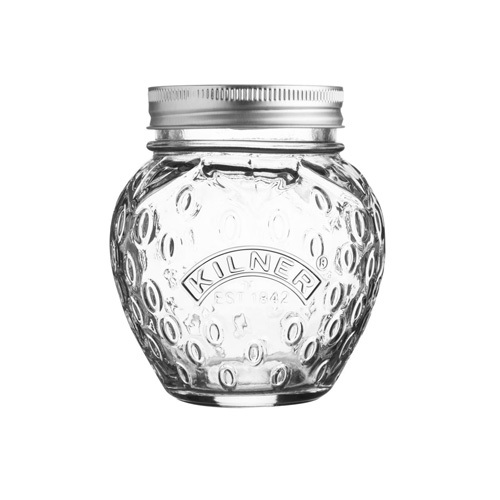 Date First Available: Wednesday 09 March, 2016.